Julie Koenemann grew up on a farm south of Fort Wayne, Indiana. She graduated from Indiana University in 1979 with a Bachelor’s degree in Education, and then completed her Colloquy and Lutheran Teaching Degree at Concordia Teacher’s College in Seward (now Concordia University) in 1980. She received her Masters of Education from Texas Christian University in 1983, and has attended many music and worship conferences and seminars. Julie began her ministry as classroom teacher at St. John Lutheran in Chester, IL while completing her Lutheran colloquy. Her first Call was to St. Paul Lutheran in Fort Worth, TX, where she served as classroom teacher from 1980-1990, and then was Called to be the school music teacher and Administrative Asst. to the Principal. 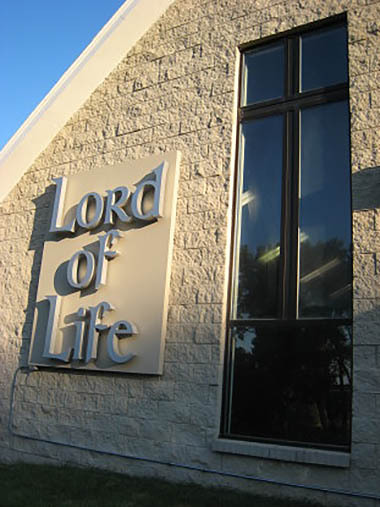 In 1995 she was led to accept a Call to Faith Lutheran in Whittier, CA, to start their school music program and lead the contemporary worship for the church. 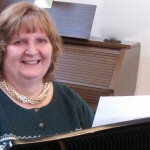 She served in Whittier as Director of Music & Worship until August of 2010. 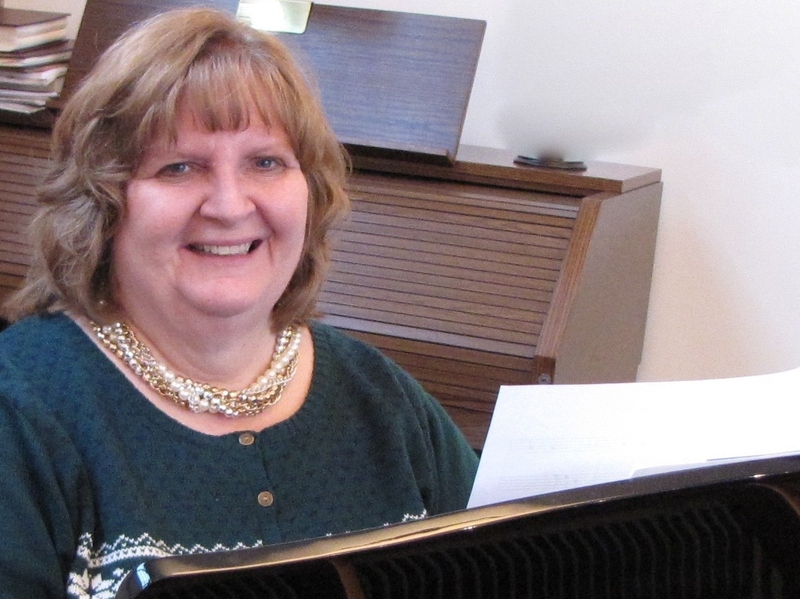 Julie started part time in November of 2010 as worship and choir accompanist, and moved into music and media roles. She has served as a Professional Church Worker for over 35 years. Julie also works at Fresh Hope, a peer-support ministry for those with a mental health diagnosis and for their loved ones. She also serves as Director of Music Resources and Marketing for WorshipOutlet, a ministry providing unique fresh expressions of worship to hundreds of churches. We were created to praise and worship our God. Nothing in life is more important. My great love is worshiping my Savior; my greatest joy is helping to bring God’s people into His presence.